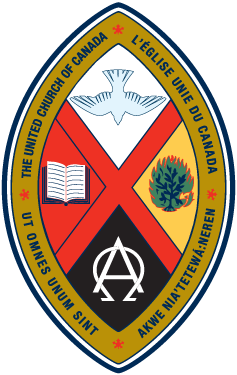 Sunset United Church is an Affirming Ministry, located in Regina, Sk on Treaty 4 Territory. This faith community seeks to be a safe place for people of all ages, genders, race, sexual orientation, gender identity, martial status, ability, ethnicity, economic status. This is a place for creative and challenging worship, for open minded spiritual exploration and growth, and for outreach into the community and globally. You are invited to join us -- to come just as you are, regardless of which path you took to get here. Sunset is a place where everyone can be at home just as they are. It always feels like coming "home". Sunset community is hope, peace, joy, love; truly a slice of heaven. Sunday worship always leaves me smiling and with something to think about. I appreciate that Sunset values diversity and stretches to be and become inclusive.